You know you need our amazing Beard Balm, but you're not good with making decisions? We'll choose for you! 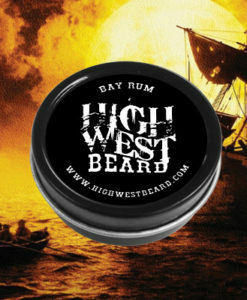 Sign up and we'll send you our Beard Balm Scent of the Month!